Been here 3 times and never disappointed. This a a very cute boutique hotel, prime location in Hamilton. Rooms and bathroom very spacious and comfortable. They offer very nice tea in the afternoon. I enjoyed staying at Rosedon hotel. Our corner suite was very private in the garden and we liked our breakfast in the patio. All staff members couldn't be nicer. Restaurant had great selection of menus. Gracious food and accommodations. Our every wish was catered to and they were terrific with our 12 year old son. Close to all the sites and attractions. They even prepared a list of the local restaurants offering macaroni and cheese which is our son's favorite meal. 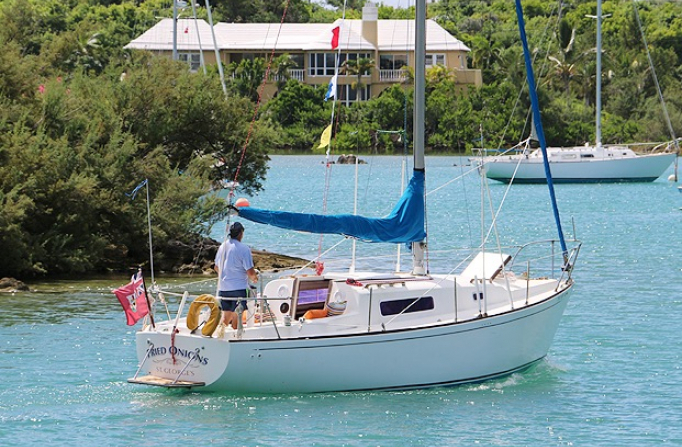 The Rosedon has been our home on Bermuda for over 20 years. During that time the level of service and value for the dollar has been consistently high. We have been guests there seven times and look forward to the next visit. I have had the opportunity to stay here on many occasions. I have always enjoyed their island hospitality. Very nice bonus of afternoon Tea and a lovely breakfast served in room, in the dining room or on the front porch. Rosedon captivates from the moment of arrival, royal blue awnings signaling a warm welcome to longtime guests and new friends. Our boutique hotel has the look and feel of a stately Bermudian manor with custom designed rooms and classic furnishings that evoke another era. Relax and take a stroll through our tropical gardens abloom with red poinciana trees and bougainvillea and enjoy the very British tradition of afternoon tea daily. Welcome to Bermuda. Welcome to Rosedon. Dining Local ingredients. International influence. 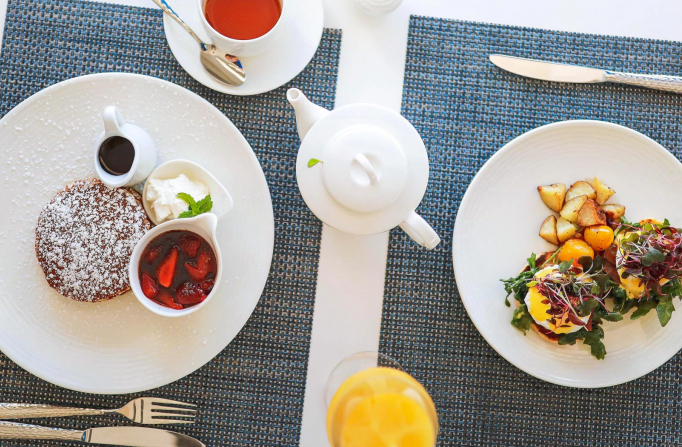 Enjoy favourites like buttermilk pancakes with fruit compote and eggs benedict at Huckleberry’s. My partner and I had such a terrific time here. The service from our waiter was very friendly, accommodating and fast, the ambience welcoming and warm, and the food was amazing. Destination: Bermuda A modern paradise. Bermuda offers everything for the ultimate vacation. Pink-sand beaches. Golf. Sailing. Shopping. Great restaurants. Incredible weather.